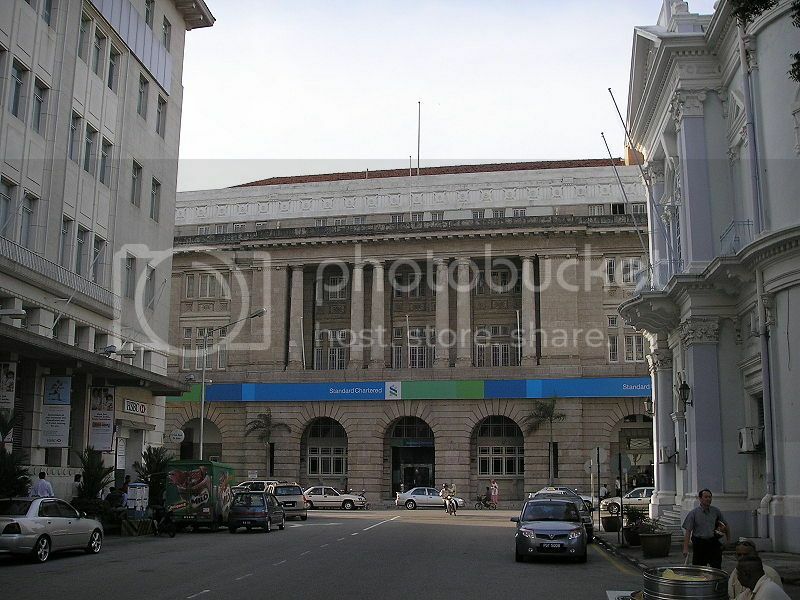 Looking for places to visit in Malaysia besides the popular tourist destination of Kuala Lumpur? 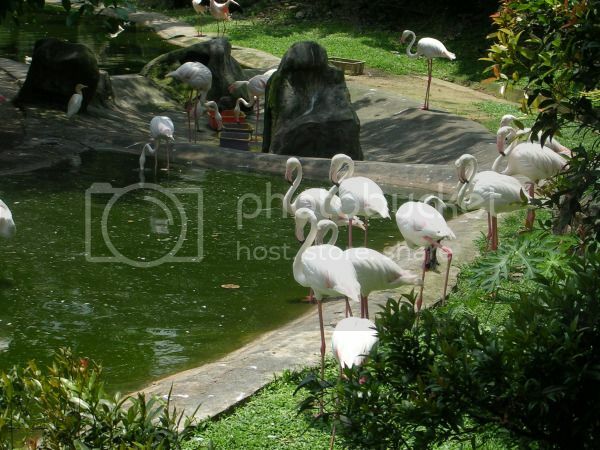 KL’s bird park is easily one of the nicest places you can go in Malaysia for a pleasant day out with kids. If you’re a bird enthusiast, this bird park in Kuala Lumpur boasts a huge walk-in tropical rainforest aviary with some amazing varieties of bird species such as blue peacocks, parrots, and flamingos flying freely. The bird park also boasts an interesting indoor bird display, and cool daily activities like bird feeding shows, and a little cute bird nursery where you’ll be able to see hatching chicks and ducklings. Panorama Langkawi is without a doubt, one of the best places in Malaysia to visit for enjoying breathtaking views. Panorama Langkawi boasts a cool cable car (skycab), and a snake-like bridge (Skybridge), which offer spectacular views of the area around. The snake-like bridge is actually suspended over the Machinchang Mountain; while the cable car takes you right to the top of the mountain where you’ll be able to take even more amazing pictures! Jonker Street is definitely one of the touristiest places in Malaysia and also one of the top nightlife spots in the country with the liveliest atmosphere. In fact, Jonker Street feels more like a street carnival because of the amount of people, tourist shops and food market stalls filling the street. Jonker Street is truly an amazing place that you simply have to experience, especially if you’re looking to soak a bit of local culture and sample some tasty foods! While in Jonker Street, it’s worth passing by the Cheng Hoon Teng Temple (the oldest Chinese temple in Malaysia) and Baba-Nonya Heritage Museum to learn about the Melaka heritage. The World Heritage Site of Kinabalu National Park is the most beautiful places in Malaysia to visit for a day (or a few nights) if you want to get close to nature seeing exotic flowers and viewing cool wildlife such as the Malayan Sun Bear (smallest bear in the world). There are plenty of tour companies offering mount Kinabalu package tours, though you can easily explore the park on your own if you pick a map from the ranger station. 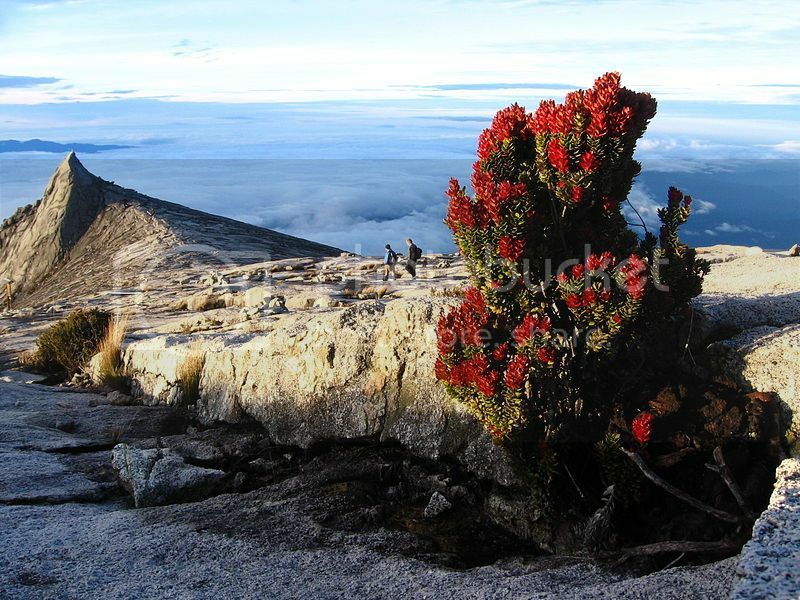 Besides exploring the luscious forest, another reason people come to visit the park is to climb Mount Kinabalu, which is one of the tallest mountains in Asia. The beauty about Mt Kinabalu is that it's a relatively easy to climb mountain if you take the easiest route (Timpohon Gate Trail). Saying this, if you’re an avid trekker you’ll want to climb Mount Kinabalu along Mesilau Gate Trail, which is the most challenging route to the summit. Penang Botanical Gardens: offers a nice opportunity for a relaxing stroll, while marveling at beautiful flower and ‘cheeky’ monkeys. -Kek Lok Si: is one of the largest and most beautiful temples in Malaysia boasting really stunning Buddhas. -Khoo Kongsi: is one of the most intricately decorated Chinese temples in Malaysia and a very good place to learn about Chinese heritage in the country. -Penang Hill: offers amazing views of Penang, as well as a fun opportunity to hop on the funicular train, which takes you right to the top of the hill. If you’re traveling to Malaysia for eco-tourism, you’ll find that Sandakan is one of the best places to go in Malaysia for viewing wildlife. 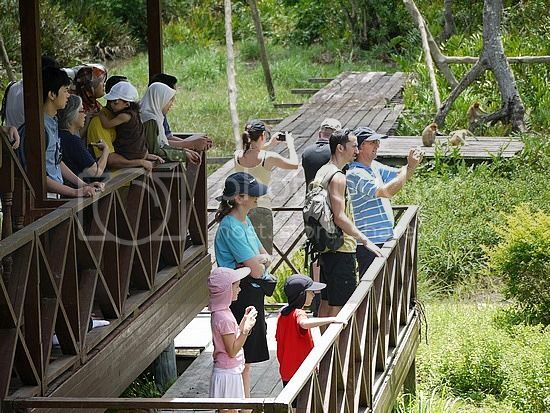 Sandakan is home to a beautiful monkey sanctuary called Labuk Bay Proboscis where you can see lots of monkeys up-close. There is also a turtle park (Turtle Island Park) where you can see baby turtle hatchlings, and an orangutan rehabilitation center (Sepilok Orang Utan Sanctuary) where you can see and feed orangutans and other monkeys.